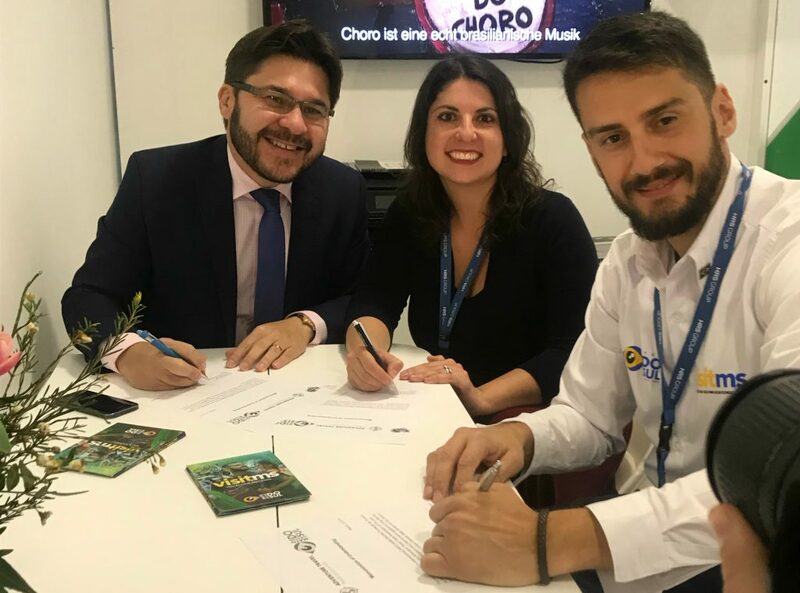 In a much anticipated move, the Adventure Travel Trade Association (ATTA) has added AdventureNEXT Latin America to the line-up of professional development and networking events in 2018. 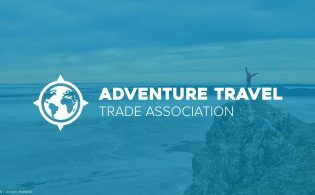 Ten years ago, the ATTA hosted the Adventure Travel World Summit in Brazil, so it is particularly fitting that the country will be the first to host this Latin America event that is expected to repeat yearly in destinations throughout Central and South America. 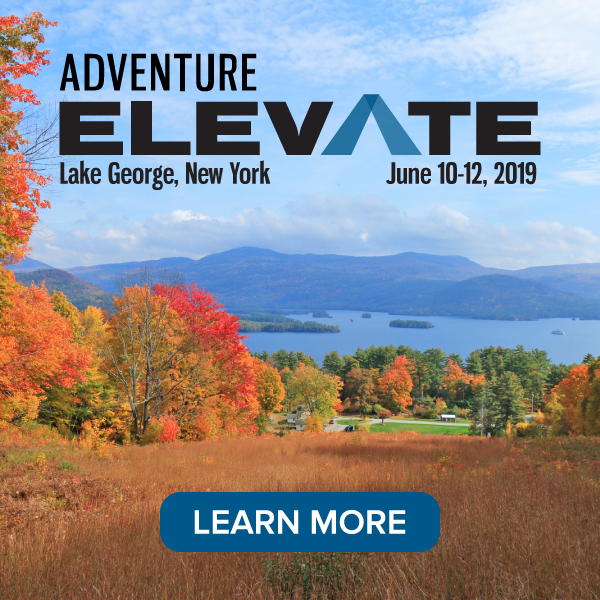 Adventure travel companies from throughout the region, along with tour operators and media from North America and Europe that are developing itineraries in Latin America, will be in attendance at AdventureNEXT Latin America. 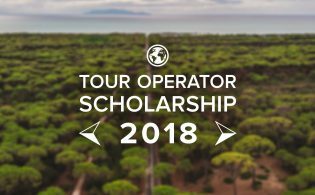 Making it an event truly for the entire region, neighboring destinations from throughout South and Central America are invited to attend, participate in marketplace and the destination showcase, and offer post-adventure excursions. AdventureNEXT Latin America will be held in Mato Grosso do Sul, Brazil, located in the west central portion of the country. It is an area known for its country life and cattle drives, regional fish and barbecue recipes paired with a refreshing yerba mate beverage, and dance and music that encompass the rich ethnic identity found at the crossroads of Brazil, Bolivia, and Paraguay. “In the land that shelters the Cerrado (Brazilian Savanna), the Atlantic forest, and the Pantanal — a destination gifted by Mother Nature — everybody fits here, from all over world,” said Bruno Wendling, president of Mato Grosso do Sul Tourism Board. Though Brazil as a whole is home to a diverse array of adventure travel opportunities, Mato Grosso do Sul is especially beautiful and a hub for ecotourism activity. Travelers often seek out Bonito, in particular, which is known for adventure with its colorful fish and wildlife set against a lush natural forest. Popular activities include rafting, snorkeling, observing the abundant wildlife, exploring waterfalls, caving, trekking, fishing, and diving. 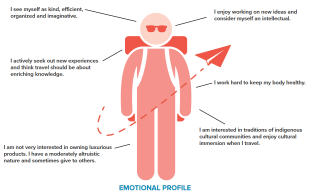 Prior to the multi-day AdventureNEXT event, participants will participate in some of these activities via the popular Pre-Adventures, which will be announced in the months ahead. 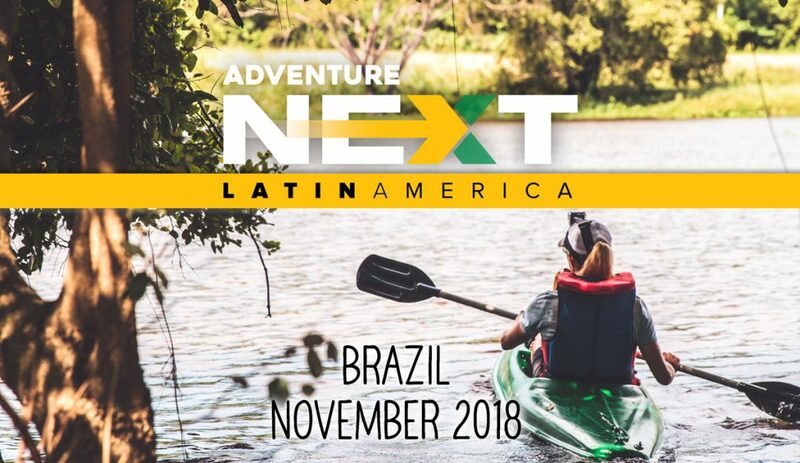 In congruence with the AdventureNEXT series of events, AdventureNEXT Latin America will encompass keynote speakers and workshops led by industry experts as well as ample networking opportunities for industry professionals currently working in the area and those who would like to develop their tour offerings. This marks the third AdventureNEXT being held this year; Jordan will host AdventureNEXT Near East 7-9 May and AdventureNEXT India will take place in December. Sign up to receive notifications as further news is released about AdventureNEXT Latin America.